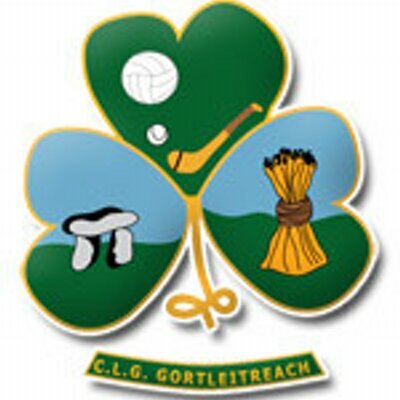 As part of our preview for the Leitrim Club Championships this year, we decided to touch base with the clubs taking part in the Connacht Gold Senior and Smith Monumentals Intermediate Championship. We contacted the Club’s PROs and asked them to come back with the answers to a few simple questions such as who is their manager, captain and who they have gained or lost from their panels. 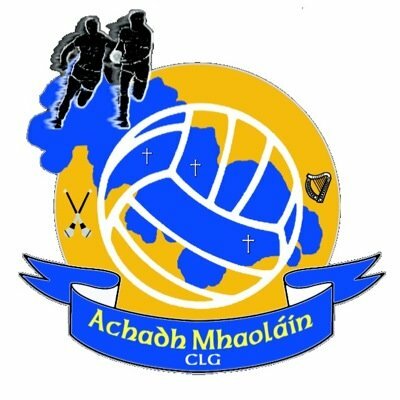 We also asked them what the biggest challenge facing their club was, one way to improve the Leitrim Club Championship and, if they were not to pick themselves, who their pick for the title would be! The answers are interesting and judging from the responses, Glencar/Manorhamilton seem to be the overwhelming favourite with eight respondents picking them and another two having them joint favourites. And finally, thanks to all the clubs and PROs who responded to our request. 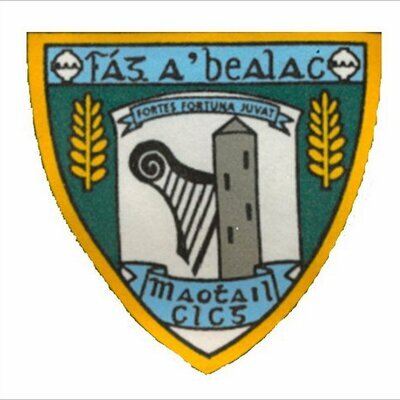 One way to improve the Leitrim Club Championships: Less teams. 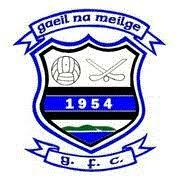 New additions: Mark McGee, Niall Clinton, Cian Forde. Departures/Losses: Numerous departures due to retirement and emigration. Biggest challenge facing your club in this year’s Championship: To retain senior status we will need to avoid injury as we have a small panel. One way to improve the Leitrim Club Championships: Possibly change format to two groups of four. Too many games for teams with smaller panels in current format. Tip for the title: Difficult to see past Mohill and Glencar/Manor. 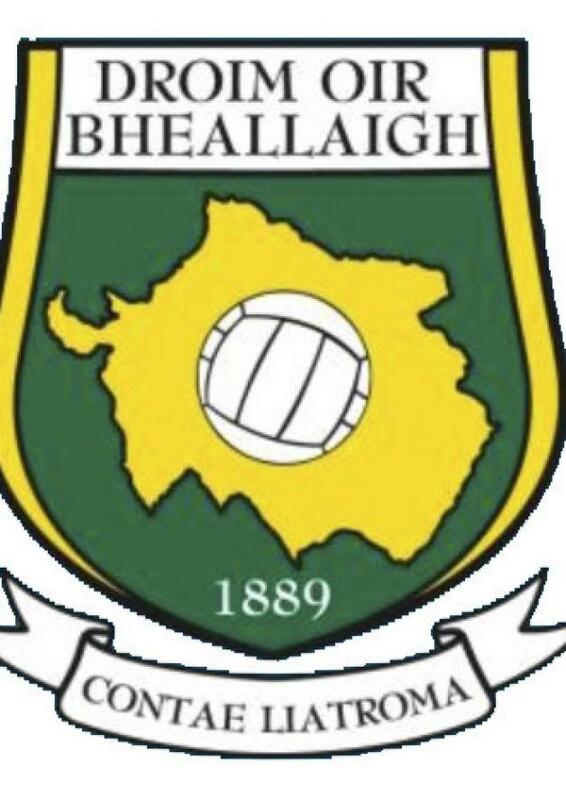 Biggest challenge facing your club in this year’s Championship: Trying to get the upper hand with our local derby games against Aughawillan and Ballinamore and of course trying to maintain senior Championship status again for next year. Relegation: Bottom four teams playoff in relegation semis as follows – 9 v 12, 10 v 11 - losing teams play the relation final and loser relegated. Same format applied to Intermediate & Junior – Champions promoted and one team relegated. Each team guaranteed 4 games; Open draw every week to add to intrigue, obviously can’t play same team twice; Could reduce players going away, don’t know week to week who playing, all games crucial to every team, should increase attendances at games. Biggest challenge facing your club in this year’s Championship: Getting through a tough five round group stage, tough on clubs with small panels. 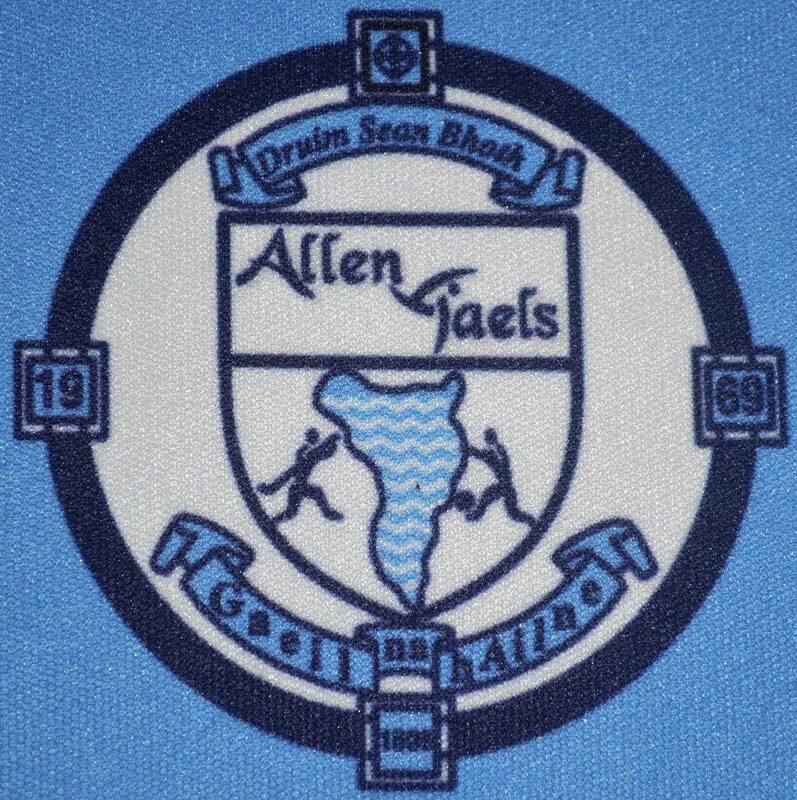 One way to improve the Leitrim Club Championships: Maybe have a few home games, not all in neutral venues. 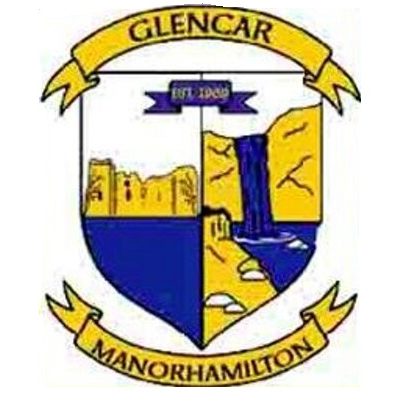 Tip for the title: Glencar/Manorhamilton, form team in the League. New additions: We were so delighted to see the progress young Jordan Reynolds was making, unfortunately Jordan sustained a double arm fracture recently so he’ll be out for six to eight weeks. Johnny Boyle, Peter O’Neill, Jordan McGuinness Tadhg Mulligan are young hopefuls and of course the Harkin brothers. One way to improve the Leitrim Club Championships: No suggestions on how to improve the Championship. Tip for the title: Manor always the threat. New additions: Jack Roynane, Rhys Brennan. Departures/Losses: Liam Ryan, Conor Sheridan. Biggest challenge facing your club in this year’s Championship: Trying to get all the panel fit and available for all the games. 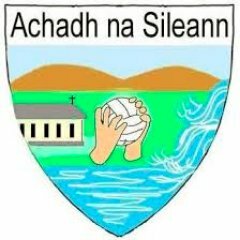 One way to improve the Leitrim Club Championships: The number of Round games in the present format of the Senior Championship need to be reduced. Two groups of six means five games before Quarter Final. Club Championships in other counties needs to be looked at, to see what works best. 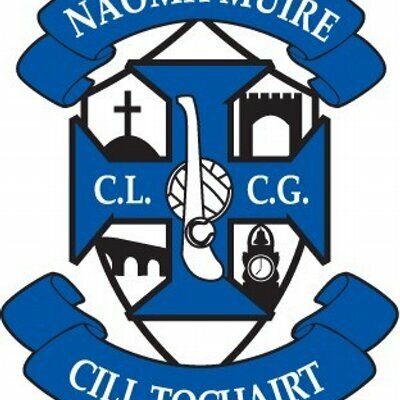 One way to improve the Leitrim Club Championships: Perhaps the older format of 3 groups of 4 teams was a better system as every game in the group is a competitive one. The newer format of 2 groups of 6 can result is dead rubber games if teams are already through which isn’t good for the competition. 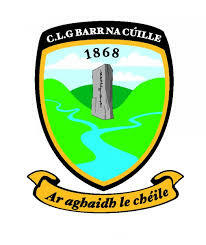 Tip for the title: Hard to look past last year’s semi-finalists – Mohill / Manorhamilton / Ballinamore. Aughawillan will also be in the mix.